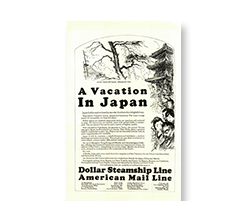 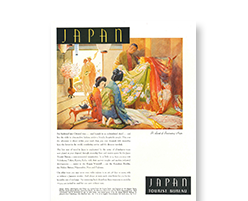 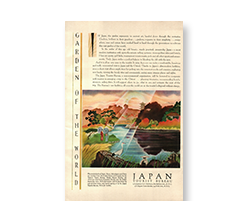 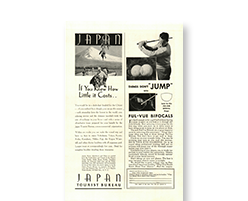 JTB Corp. got its start in 1912 as Japan Tourist Bureau, an organization that was founded in cooperation between the government and the private sector to both promote and facilitate travelers from overseas to Japan. 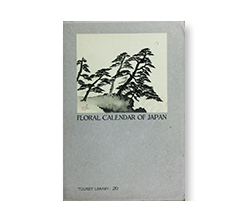 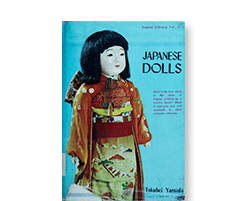 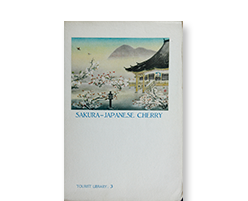 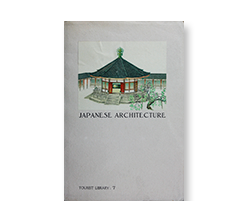 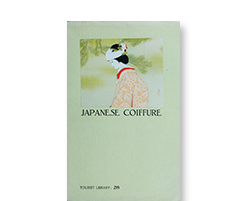 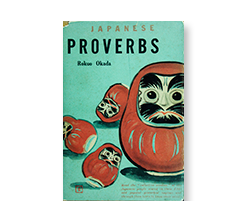 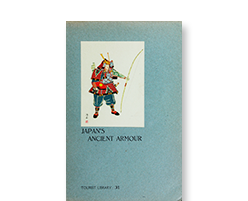 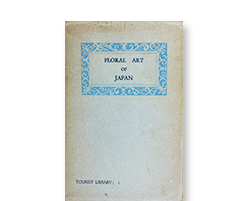 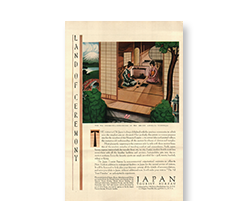 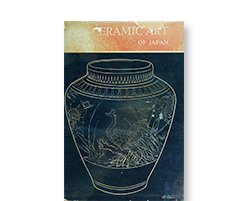 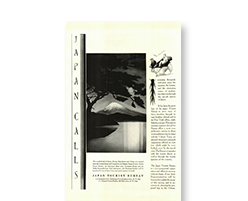 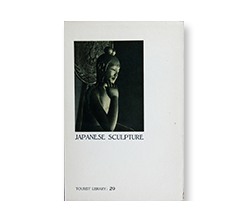 With hopes of providing foreign tourists with accurate information about the intricacies of Japanese culture, the Board of Tourist Industry published a series of volumes starting in 1934. 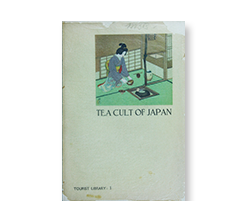 The creation of the Tourist Library Series, as these volumes were called, would eventually be placed in the hands of JTB and continue to be issued into the 1960s. 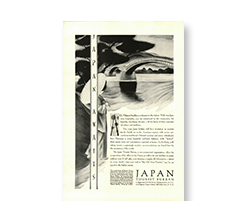 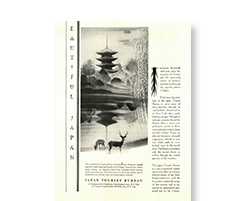 Below are some examples of actual JTB advertisements dating back to 1929 and volumes of the Tourist Library Series. 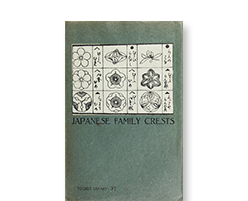 Writer : Hideo Kishida, D. Sc. 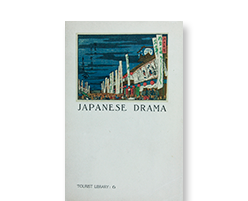 Writer : R. SATO, D. LITT. 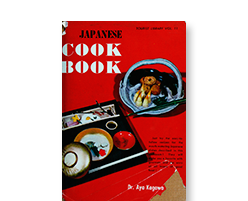 Writer : Aya Kagawa, D.M. 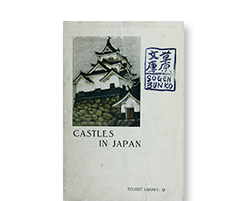 Writer : ZEMMARO TOKI, D. Litt. 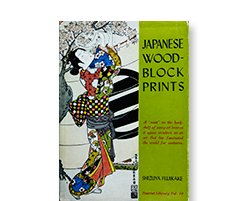 Writer : SHIZUYA FUJIKAKE, D Litt. 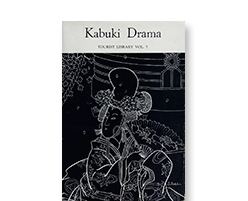 Writer : Mr. Manabu Miyoshi, D. Sc. 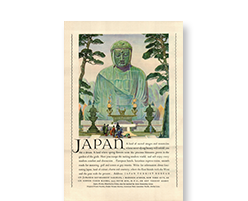 Travel Newsletter Travel news, promotions and more!